A pacifist Mennonite community agrees to take in stranded “Englischers” after an EMP attack; and together the community must find a way to survive the aftermath, while confronting their personal values and physical needs. Heroine, Leora Ebersole is caught in a love triangle between the Mennonite “boy-next-door” who has always loved her, and the attractive pilot who crashed his plane in her backyard during the EMP attack. This reads like young adult fiction, both in writing style and depth of content. The story raises interesting questions as to keeping one’s faith and moral values in the event of mass chaos and destruction, as well as illustrating our contemporary dependence on EMP (electromagnetic pulse). Some parts of it are interesting, and I read it through to the end without too much inner complaint. So much more could have been done with this plot structure. I enjoyed the unique merging of two cultures, but the narrative did not carry the substance or depth of the apocalyptic storyline. Suspense was lacking. It was predictable. And I disliked the shallow romance, which should have been a side story, rather than the main event. 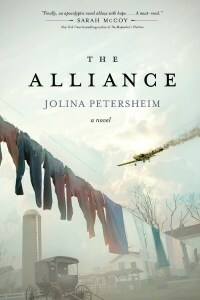 Set in WWII Ukraine (1941-1945, with the epilogue in 1947), this heart-wrenching story is told from four voices, who are a conglomerate of the hundreds of interviews and stories collected by the author during her extensive research. Ivan Kyrilovich is a father and husband who risks his life to help his Jewish friends, and ends up in the shooting line with them at Babi Yar. Ivan’s youngest daughter, Maria, finds herself in a concentration camp. Another young Ukrainian woman, Luda Michaelevna, escapes her verbally abusive father, only to experience much worse. And Nazi officer Frederick Herrmann struggles to live up to his prestigious father’s expectations. Other major and minor characters also appear as the lives of the characters intertwine and separate throughout the narrative. As one would expect from honest Holocaust fiction, not every character has a happy ending. Many scenes are intense and difficult to read. Characters die, and want to die, and experience unimaginable atrocities. Yet the overall feeling at the end is hopeful, and the narrative feels balanced and complete. This is a powerful, beautifully crafted story, not to be overlooked by lovers of historical fiction. 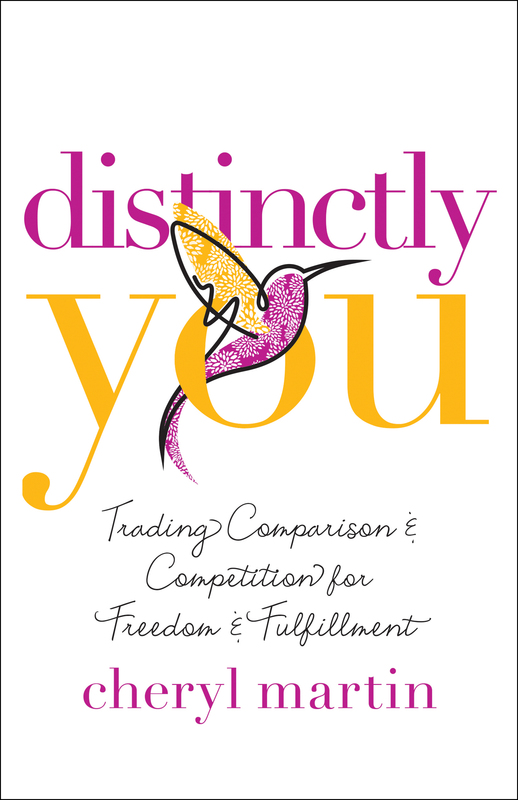 This easy-to-read devotional style book encourages women to recognize and value the distinct calling God has placed on their lives, and to be grounded in the Lord, rather than pursuing comparison, jealousy, competition, and weighty personal expectations. 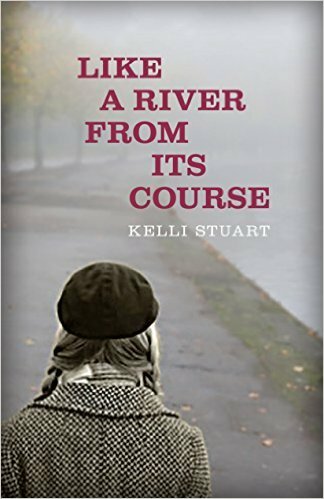 The author shares candidly, in succinct chapters, from her own experiences in the areas of relationships (dating, marriage, and divorce), college and career pursuits, failures, and trusting God through every season. 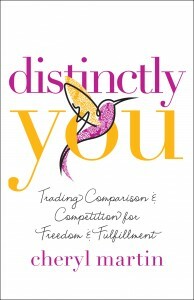 This would be perfect reading material for young women undergoing a life transition (like high school or college graduation), for someone delayed in a desired transition (like the pursuit of marriage, or job), or for someone looking to build self esteem while connecting with God. The content was engaging and Christ-focused throughout, although I did find myself loosing interest toward the end, partly because I am not currently in the situation of needing inspiration in these areas. I enjoyed the way that Scripture was integrated alongside personal stories, and found the length of each devotional chapter ideal for quick, reflective reading, while the devotional questions were thoughtful and introspective. 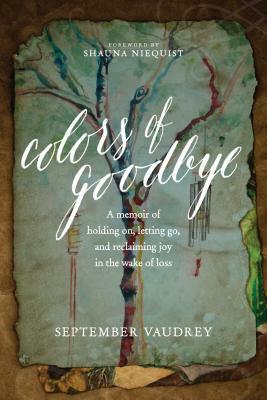 September Vaudrey writes a beautiful memoir of the vibrant life of her daughter, Katie, who joined Jesus unexpectedly at age 19. She gracefully and honestly captures the depths and intersections of grief, joy, death, life, pain and love. There were also unexpected moments of suspense in seeing how God may have been working behind the scenes of this tragedy–His showing up in the most unconventional ways. Katie was an artist, and some of her paintings/artwork are scattered throughout the book (including the front cover design, which is a rough draft of her newest work, shortly before her death). The book sections are also appropriately titled by meaningful paint colors, carrying on the depth of Katie’s artistic passion. The art and family pictures brought an added sense of connectedness to the Vaudrey family, and the treasure of Katie’s life. This is a touching memoir. I love how September shows her grieving process within the perspective of the community, including how each family member needed to grieve differently, and how their extended family, church family, and community surrounded them in a manner that soothed them within their pain. This book is inspiring, hopeful, and life-giving. I received a complimentary copy of this book from Tyndale Momentum.